There is a lot here to be happy with. The roof is solid sheet and has some real durability. 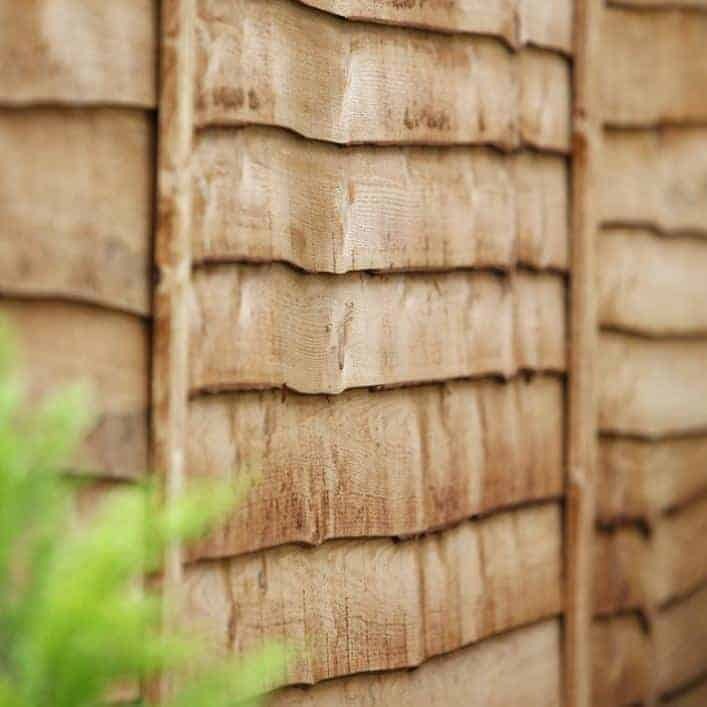 The cladding looks fantastic with its rustic appeal. And inside the building you have plenty of space to move around in, and this makes for an excellent workshop. Delve a little deeper and we recommend purchasing the tongue and groove floor, especially if you are planning on using this as a real workshop (with workbench). We also reckon you can improve even further on the storage by buying the shelving the company offers. 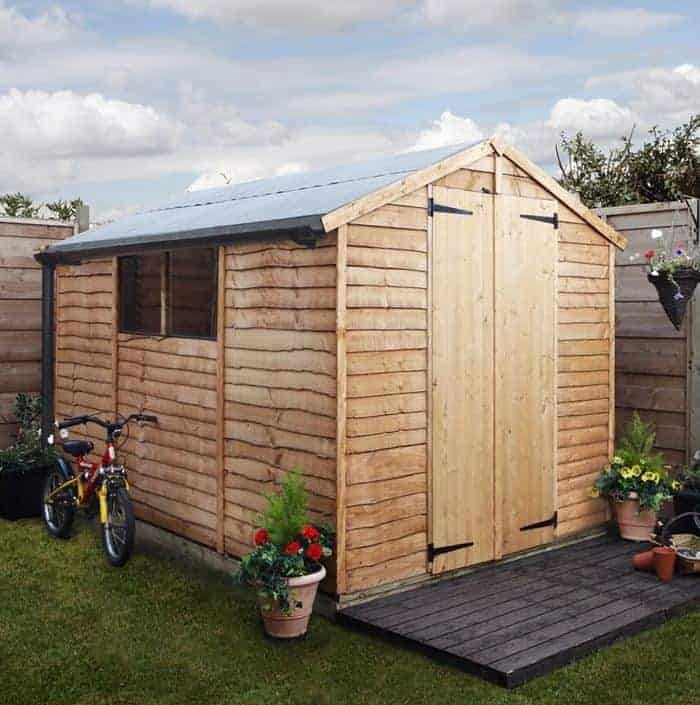 All in all, an excellent little entry level shed that gets even better as you add on the extras. 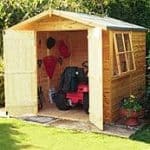 This is a value shed that can be used for storage purposes or as a small workshop. 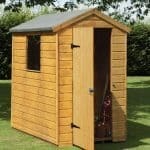 It has a standard apex roof that adds some visual appeal, and the width of the building is 202 cm. The depth of the building is 238.8 cm. This gives you a building that has plenty of potential, because the shed does ‘go back’ quite a way. 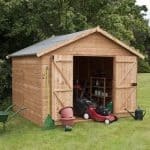 With a good amount of space to store your tools and equipment, it’s a fine entry-level building. In that roof is solid sheet material. This is strong and durable, and it will definitely provide plenty of protection against the rain. Solid sheet also has some insulation properties too, so there is an added benefit for you. To add that little extra level of protection from bad weather, BillyOh has also included sand felt as a roof covering. This means multiple layers of felt that combine to provide an impenetrable barrier against rainwater. With this building you get rustic overlap cladding. First of all, this looks great. The overlap appearance definitely looks charming, and you do feel you are looking at a more traditional wooden building. 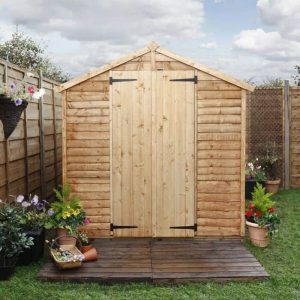 This overlap cladding is very much low maintenance as well, so as long as it is treated, you are looking at a trusty cladding material that will easily deflect rainwater quickly and efficiently. What it won’t do is add any real solidity to the building. 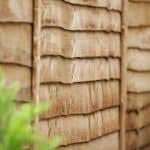 This cladding is a general cladding that is characterised by it’s looks more than anything else. That said, it would certainly keep the interior dry as long as that treatment is applied annually. So for this price, it’s a good level of cladding. The flooring throws up a couple of choices here. You can opt to have no flooring with the delivery, but that choice is really for people who know exactly what they are doing with flooring and what they want. The two choices BillyOh offer are for solid sheet or tongue and groove. Solid sheet is the same material as that which is in the roof, and it brings in that solid, dependable flooring. 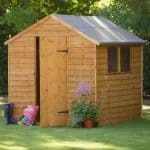 If you have a light footfall in the shed, it is ideal. 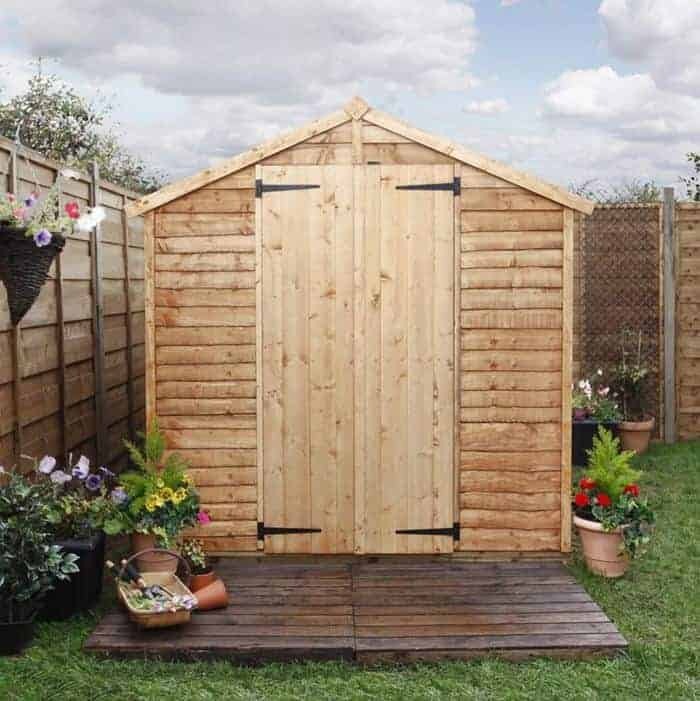 But if you’re going to store heavier items and use the shed a lot, we suggest going for the tongue and groove choice. This is more robust and it provides a high degree of water protection. There is no pre-treatment offered so we suggest that you treat the panels as soon as they are delivered. 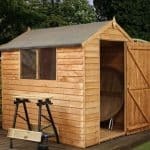 This will allow you to get the shed erected as soon as possible. You will have to treat it annually to satisfy the demands of the warranty, which protects the building for 10 years. You get two smart and good-sized windows with the building. These are fixed, so if you are concerned about ventilation, the door is the only way to bring air in. Interestingly, the glazing is 1 cm thick, which is quite good for an outdoor building; and should provide you with some warmth and protection from the elements. There is no lock on the door, so we suggest that you purchase one as an extra in the BillyOh product range. There is plenty here to help you customise the building, giving it your own stamp as well as adding to the value. We recommend buying some guttering for two reasons. Firstly, it allows you to collect water if you want to. Secondly, you can add even more protection from rainwater if it is running off quicker. We liked the idea that you can buy shelving from the company as an optional extra. 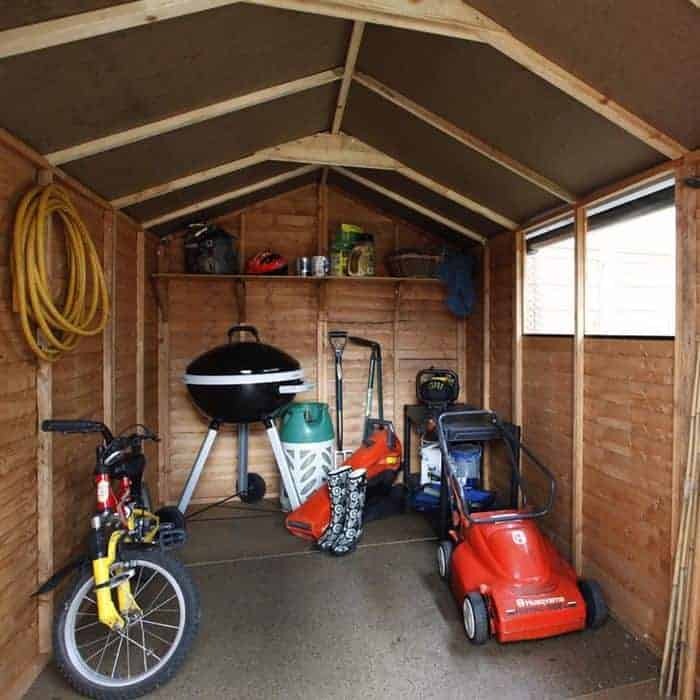 This gives you even more storage potential, and allows you to have a building that can function well as a workshop too, as you store your tools around the walls. Crucially, you can choose a base. You can have just bearers or an Eze Base. We recommend the Eze because it will allow you to put in a complete base solution from the outset. We have to keep price in mind here. 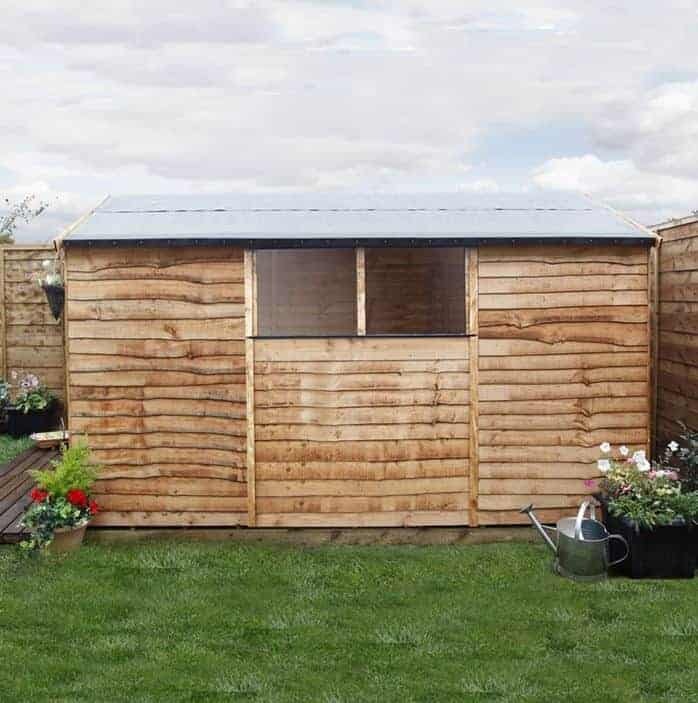 The overlap may be lower in quality than other cladding, but it makes sense at this price. The solid sheet roof and the felt above it are strong allies against rainwater so we’re saying the quality here is good. It needs good, solid and regular treatment. Get that part right and this will last for the full 10 years and more. Invest in the tongue and groove floor and you’re adding even more longevity. It’s a good-sized building, with plenty of potential for storage. There is even more storage if you buy those shelves. You can easily fit bikes, tools and medium-sized equipment in here. This shouldn’t take more than a couple of days to install, and it has clear and comprehensive instructions. Make sure you treat it if you want it to last longer than a few months in that first year. We like the size of this workshop, and we actually found it very visually appealing. 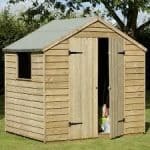 As a shed that is built for storage, it does a very competent job. Shame about there being no opening window. 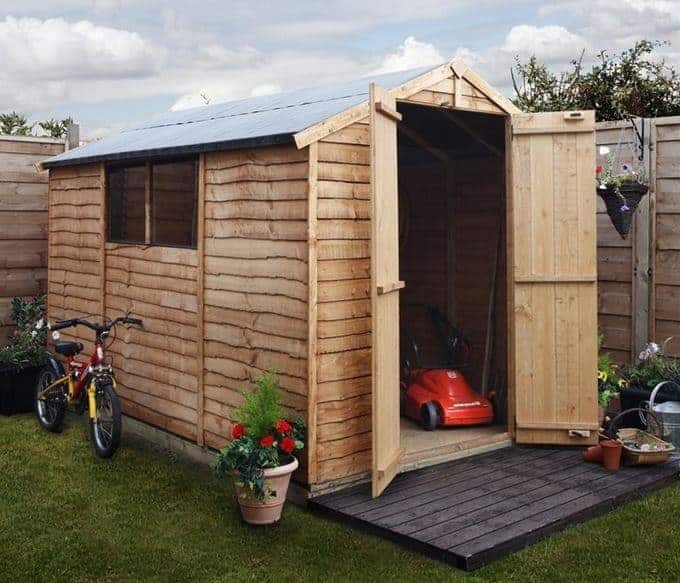 Final Thoughts: This is one of those storage sheds that get better the more customisation you add to it. 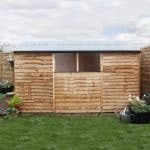 However, there is real value here in some decent cladding, and solid sheet roofing that is strong and durable. We would have liked to see some treatment taking place before delivery, because this just adds time onto the process of getting it built. But at this price we suppose you can’t have everything. Treatment is easy to apply though, so once you are started down that road, it should be simple to continue a good schedule.